Randall Reece Dixon, 86, of 1228 NC Hwy 22 S., Ramseur, died Saturday, March 23, 2019 at Chatham Hospital in Siler City. Funeral Services, 2 PM, Tuesday, March 26, 2019, at Pleasant Cross Christian Church, Asheboro. 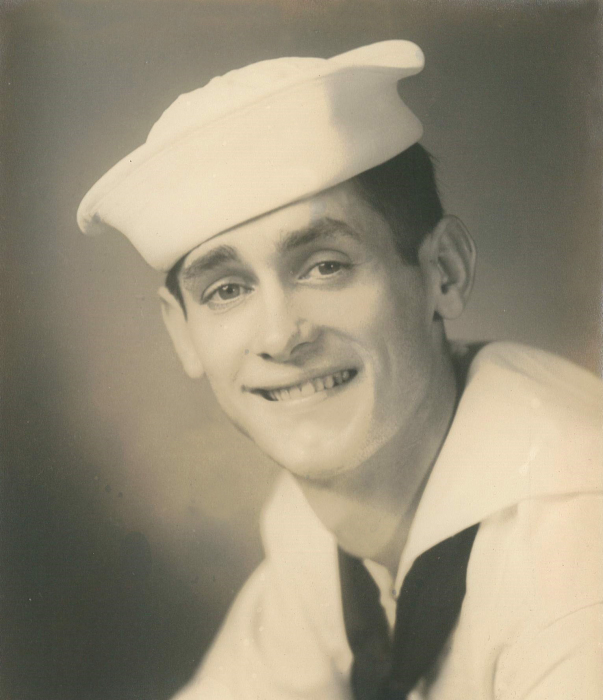 Randall was a native of Randolph County, a graduate of Ramseur High School, and a veteran of the United States Coast Guard. He was employed at Acme McCrary for forty-five years as a maintenance supervisor and contractor. Randall was a member of Pleasant Cross Christian Church and a member of the American Legion. He loved his children and grandchildren and enjoyed spending time with his friends in the "Hardee's Breakfast Club" each morning. Randall was preceded in death by his wife, Patty Cheek Dixon, parents, Fred and Mozelle Welborn Dixon, sister, Janice D. Tupper, and brother-in-laws, Jim Wilson, Stan Tupper. Survivors: sons, Mark Randall Dixon, and wife, Rita, of Asheboro, Kyle Dixon, and wife, Holly, of Franklinville, sister, Doris Wilson, of Newton, brother, Phil Dixon, and wife, Willa, of Asheboro, grandchildren, Miles Dixon, and wife, Arianne, Tyler Dixon, and wife, Kathryn, Blayne Dixon, Chloe Dixon, great-grandchildren, Ty Dixon, Drake Dixon, Cheyenne Dixon, Lilly Dixon, Ava Dixon, girlfriend, Margaret Vickory, numerous nieces and nephews and his beloved dog, Tinker Bell. The family would like to express a special thank you to Dr. Savannah Crites and the nurses and staff of Chatham Hospital. Visitation, 5 PM to 8 PM, Monday, Loflin Funeral Home & Cremation Service, Ramseur. Memorials may be made to American Legion Post 81, PO Box 42, Liberty, NC 27298.